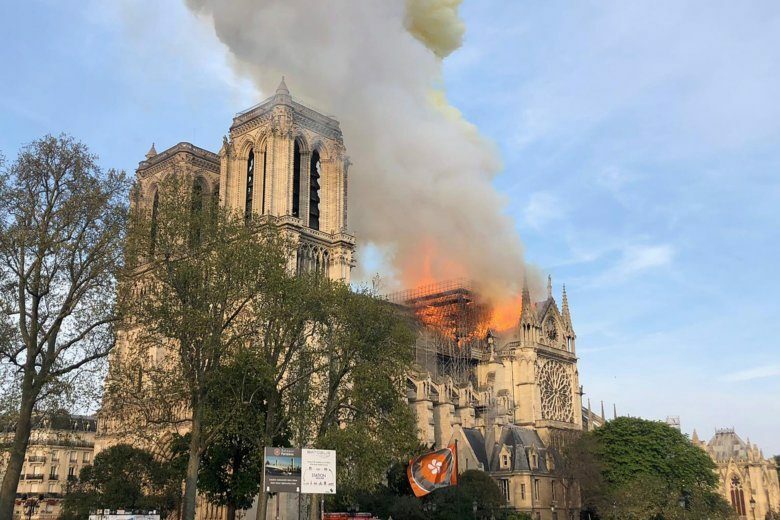 Watch a livestream from Paris, where the Notre Dame Cathedral is on fire. 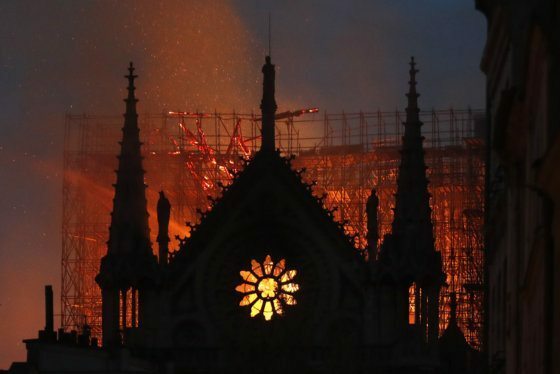 The iconic Notre Dame Cathedral in Paris caught fire on Monday, sending smoke and flames into the sky. Live video from the scene showed firefighters working to get the fire under control as the sky began to darken. Watch a live video feed from Paris below. Listen to a live audio feed here.